Organizing a book drive is easy! Do you have children at an elementary school or middle school? Are your kids in a Boy Scout or Girl Scout troop? Are you an active member of your church? Do you have another group that you belong to? Book drives have been conducted by schools, churches, summer camps, corporations, and Boy Scout troops, just to name a few. We have also had individuals send word out to neighbors, family, and friends to collect the books at their homes. 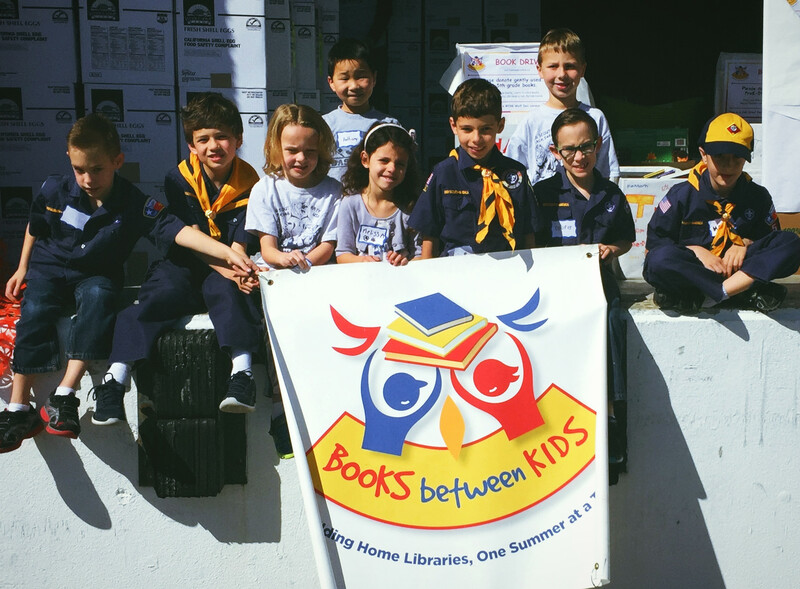 If you are interested in hosting a book drive to benefit Books Between Kids, you will find a whole list of book drive resource below to help you get started! 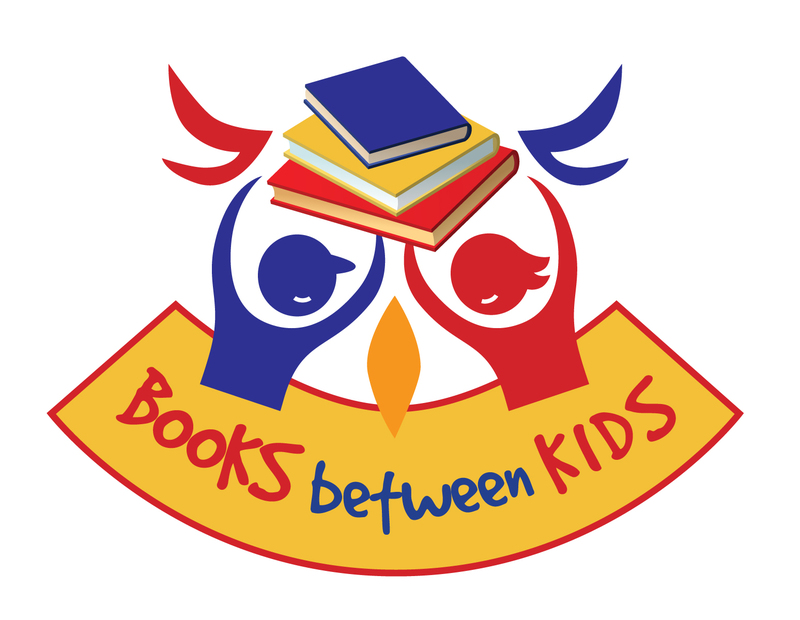 If you have any questions, contact us at info@booksbetweenkids.org or give us a call at 832-831-1402. 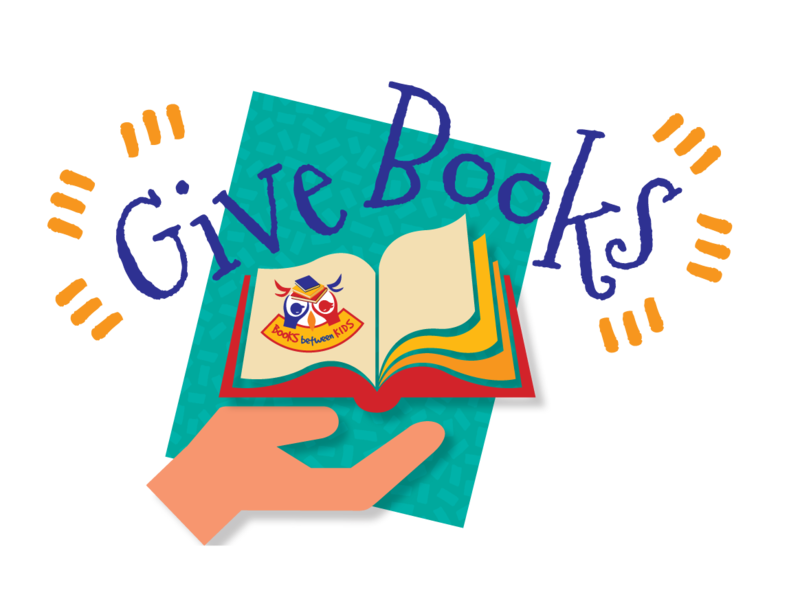 For books that don’t fit the guidelines and needs of our program, please help us by donating those books directly to our friends at Good Steward Global Initiative or Better World Books.